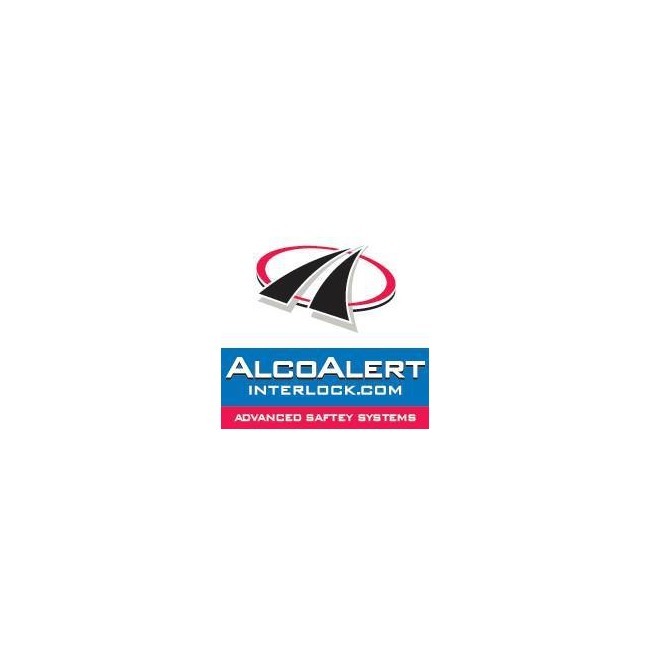 With over 50 locations throughout California, Alco Alert Interlock has an extensive network of certified service centers, including in Rancho Dominguez. 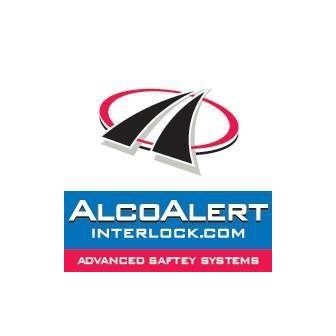 The installation and operation of the Interlock device is simple, and our experienced representatives will guide you through the process step by step and explain the jargon and rules for compliance with the state laws. We also have a direct connection to the Mandatory Action Unit (MAU) that authorizes each action: installation, use and removal.